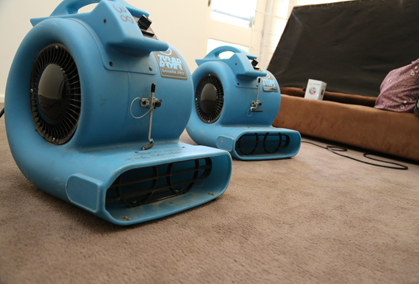 For reliable and efficient carpet cleaning services in South Morang, look no further than the highly skilled team at Squeaky Clean Team. 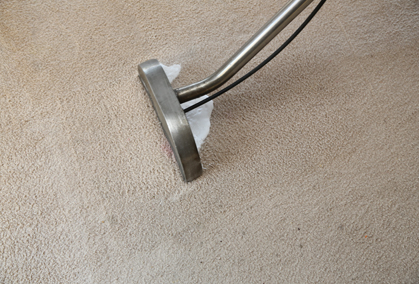 Whether you need professional cleaning for your rental property before vacating, or you’re looking for a solution for deeply embedded food stains in your carpet, you can trust Squeaky Clean Team to deliver a deep and thorough clean. 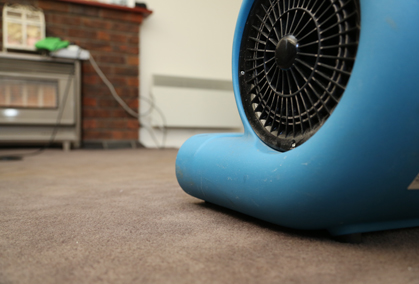 Our trained technicians come from years of experience, employing the latest methods, equipment and products to remove dirt, grime, dust and mould and revitalise your carpets. 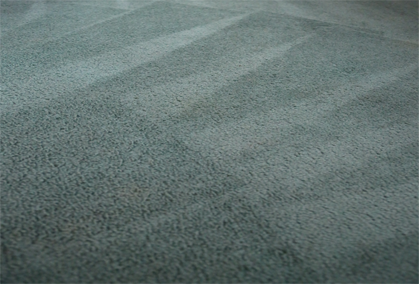 For quality carpet cleaning services in South Morang, contact the friendly team at Squeaky Clean Team today! 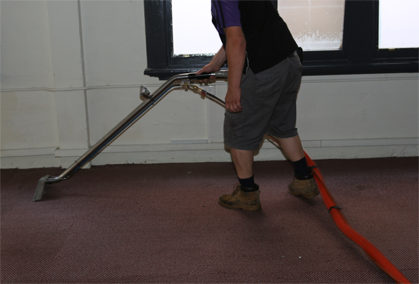 We strive to arrive at your premises on time, delivering an efficient clean to minimise disruptions to your home or office routine. Call us on 1300 682 563, or send us a message through our online contact form to obtain a free quote!